Group One offers complete home remodeling, addition and renovation services. Following many of the same principles and processes involved in designing and building a new home, we bring a practiced eye to your project. 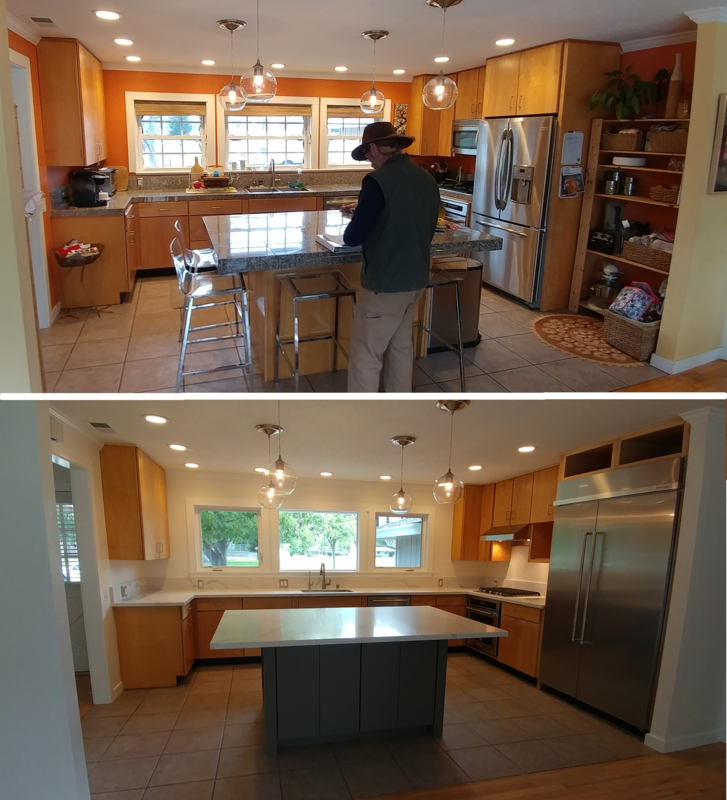 With a focus on maximizing efficiency in design and construction, our primary goal is to integrate the renovations smoothly into the larger context of your home; its details, materials and overall character. When done well, a renovation or addition should complement, not compete or contrast with its environs. This starts with a thoughtful definition of your overall goals and desires, and an assessment of the various opportunities and limitations your home presents. Utilizing our experience, expertise, and a variety of design and visualization tools, we work together to define the best solutions to meet those goals, both practical and aesthetic. Integral to the design process is the development and preparation of accurate “As-Built” drawings – a scale “map” of your existing home. As-Built drawings typically include floor plans, exterior elevation views and a roof plan. These drawings become the basis for design development, and eventually working plans. Unlike in a new construction project, homeowners will often continue to live in their homes through the process of remodeling. We place great emphasis on thoughtful planning, and on cleanliness and efficient practices during construction. This is the key to minimizing the potential impact and discomfort you might feel during the process, and in minimizing the overall time required to complete a project. As with all of our projects, finish and detail work is performed by company-employed craftsmen, who treat each home, your home, with the same care and concern as they do their own.